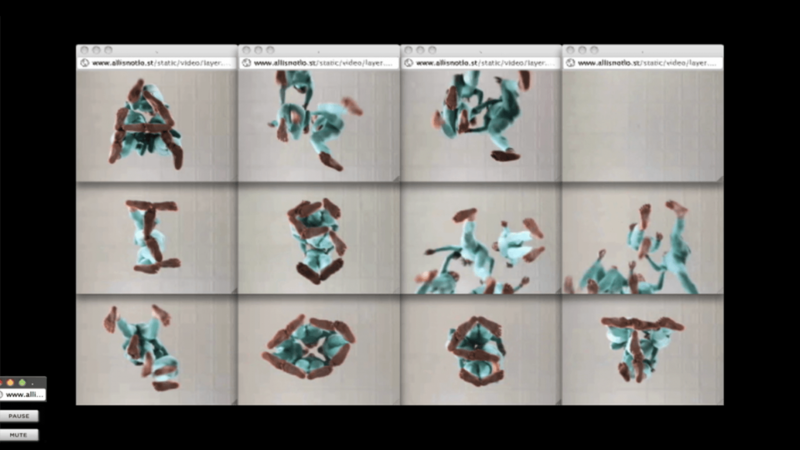 An interactive music video challenges the browser’s expressive potential using Google Chrome and HTML5. Enter a message and dancers dance freely across 12 windows, finally spelling out the message. 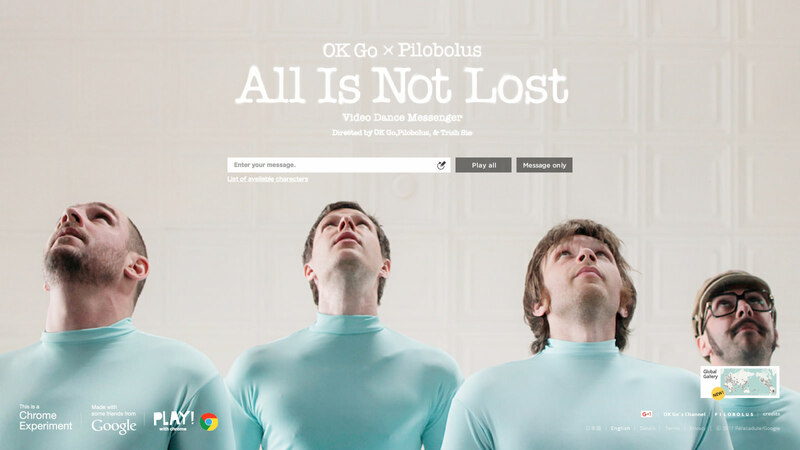 A collaboration with OK Go.